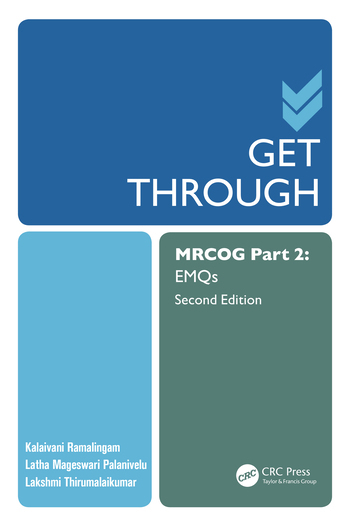 This book provides those studying for the MRCOG Part 2 examination with welcome practice in answering Extended Matching Questions (EMQs). Updated throughout to map onto the MRCOG syllabus from September 2016, the book is designed to test the candidate's theoretical and practical knowledge of obstetrics and gynaecology. An introductory section on exam techniques is followed by a collection of 41 EMQ themes, split into obsterics and gynaecology. The questions are based on common clinical scenarios and cover a variety of topics. Answers are included after each topic, and these include explanatory material and useful references.